I'm also really impressed by the name of Sugizo. Jérôme. wrote: I'm also really impressed by the name of Sugizo. I checked everyone, they are all veterans! The interesting thing about Sugizo is that he's not a singer but a guitarist. So will "bike" will be only instrumental? I wonder if Yoko Kanno on the piano means a piano version of Yubiwa *_* !! Does anybody still have an extra ticket? Please PM me! Im shocked too! Ive listened to luna sea for a long time.. almost as long as with maaya. even I still listen to them once in a while now. Tonight is one of my fave track from them. Sugizo and inoran were one of the famous duo. The only song I remembered from his solo is dear child? If im not mistaken. He focuses on the accoustic sounds probably together with the use of synth and some sound editing. Tomita Labfeat. 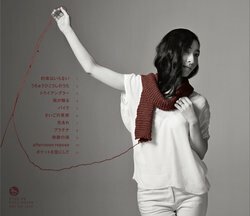 Emi Meyer "Hikari Are"
the band apart"Yakusoku wa Iranai"
The good thing with this tribute thing is that it allows me to discover famous artists. The natalie article gives more details about them, especially about Negicco who performed on stage with Maaya last year during the YANO MUSIC FESTIVAL 2014. Does someone know about that? 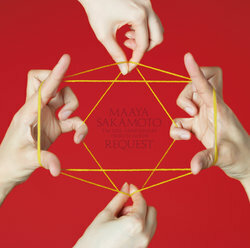 The detail of a tribute album for Maaya Sakamoto, in which SUGIZO participated, was revealed. 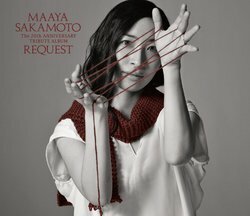 Maaya Sakamoto's 20th Anniversary tribute album "REQUEST"
01.the band apart "Yakusoku ha Iranai"
02.KIRINJI "Uchu Hikoshi no Uta"
06.Shoko Suzuki "Saigo no Kajitsu"
07.Tomita Lab. feat. 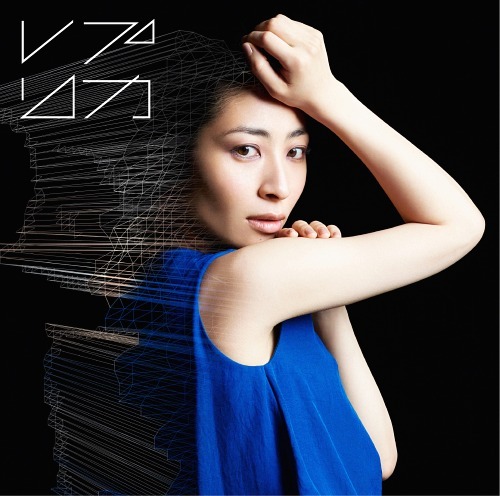 Emi Meyer "Hikari Are"
09.Akino Arai "Kiseki no Umi"
10.Rasmus Faber feat.Frida "afternoon repose"
11.Magokoro Brothers "Pocket wo Karanishite"
Last edited by sachia on 2015-02-20 12:23, edited 1 time in total. Also, the first press limited edition will include the disc"origin" with the originalversions of the covered songs. Also, next week some other" big news" to be announced. Omg Akino Arai singing Kiseki no Umi!!! Last edited by naddie on 2015-02-22 13:52, edited 1 time in total. Apparently if you attend the 20th anniversary concert, you can a special cover. Wish everyone could get it, because the other ones are blah. So we have to not pre-order it and wait in the queue a few hours to get the special cover, that's it ? That maaya cover is a must have though!